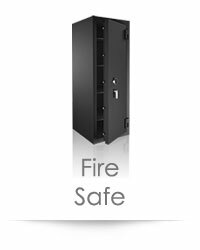 Watch Safe Buying Tips - Buying Guide to Safes with Watch Winders and storages specifically for automatic watches - Brown Safe Mfg. Watch safes are designed expressly for the watch enthusiast who requires protection, organization, and convenient storage for their timepieces and other valuables. 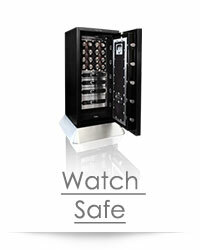 Quality watch safes are equipped with watch winders to keep automatic watches running in top form. At Brown Safe, we use Orbita® watchwinders exclusively, as they are the recognized leader in advanced watch winding technology. We can accommodate watch collections with both in-drawer units or watch winder panels. 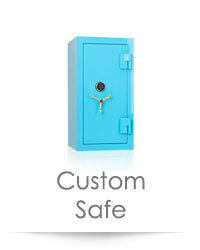 View our line of MAN SAFE luxury watch safes. Variety of exterior finishes and colors. Loads of added features and available upgrades. 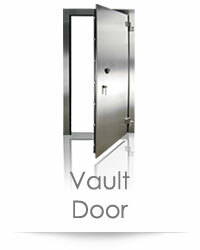 Great way to organize and store watches while gaining quick access to all your valuables. 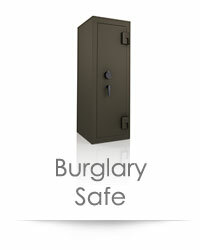 A safe can do far more than simply protect your valuables. 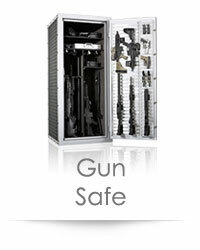 When properly configured, a safe provides a great opportunity to organize and optimize your life. To fully capitalize on what your new safe offers, it's essential to stop thinking of your future safe as the thing you will store your valuables in and instead treat the safe as a highly configurable personal organizer…that protects what's in it. 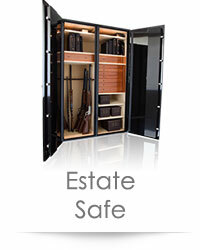 A good safe can be equipped with file drawers, jewelry drawers, necklace racks, watch winders, DVD drawers, gun racks, photo drawers, equipment drawers…the list is very extensive. Rather than having your precious items spread throughout your home and losing precious time tracking an item down whenever it goes missing, consolidate and organize. Take this opportunity to compile a list of the important items you commonly use and then consider how you want to organize these items in a way that works best for you. 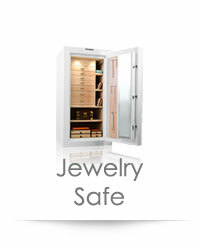 Now you can search out a quality safe that best accommodates your organizational plan. Drawer layouts should offer variety and be easy to add and remove, allowing you to order new layouts as your collection grows or your needs change. See our selection available drawer layouts. We can produce custom interior drawer layouts to accommodate any specialty items within your collection.